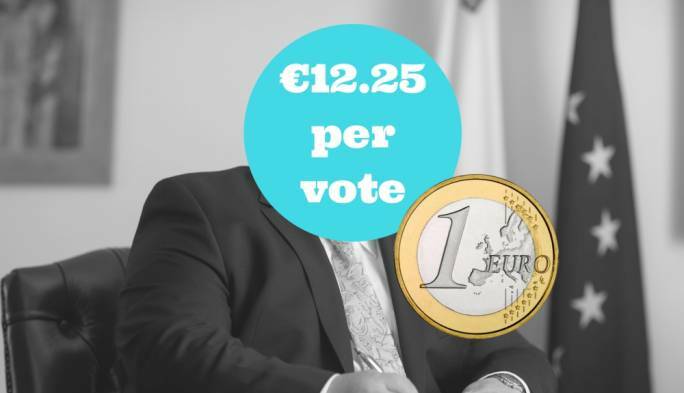 Leading criminal lawyer Joe Giglio has urged the public to vote for the Nationalist Party, warning that a victory for Labour will threaten the Maltese economy in the long-term. 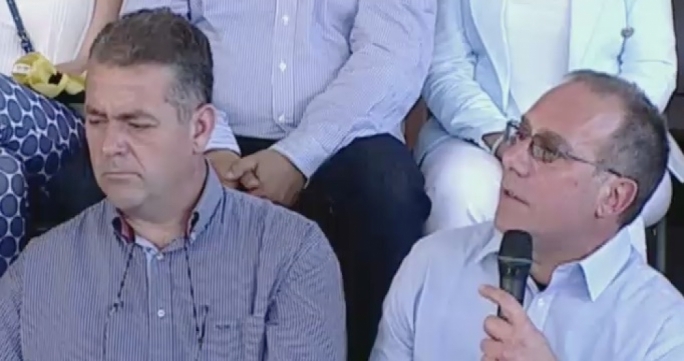 Addressing a PN political activity in Mellieha, Giglio said that he grew convinced Prime Minister Joseph Muscat has “lost the plot” after observing his body language during his debate with PN leader Simon Busuttil on Friday night. 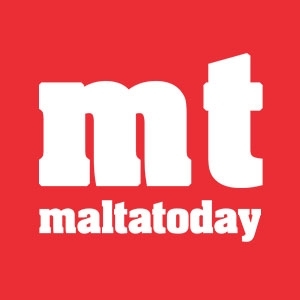 Giglio countered Muscat’s frequent warnings that a victory for the PN-PD coalition will lead to an unstable government, arguing that true instability would come about with a Labour victory. “Instability comes about when our country’s institutions stop functioning, because they have been hijacked by a clique in power,” he said. 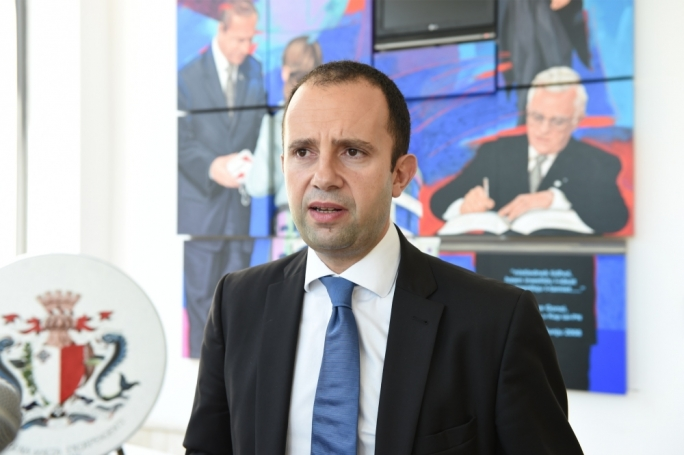 Giglio also dismissed Muscat’s claims that three ongoing magisterial inquiries – one into reports that the PM’s wife owns Egrant and two into alleged kickbacks by the Prime Minister’s chief of staff Keith Schembri – does not mean that he and Schembri are under investigation. 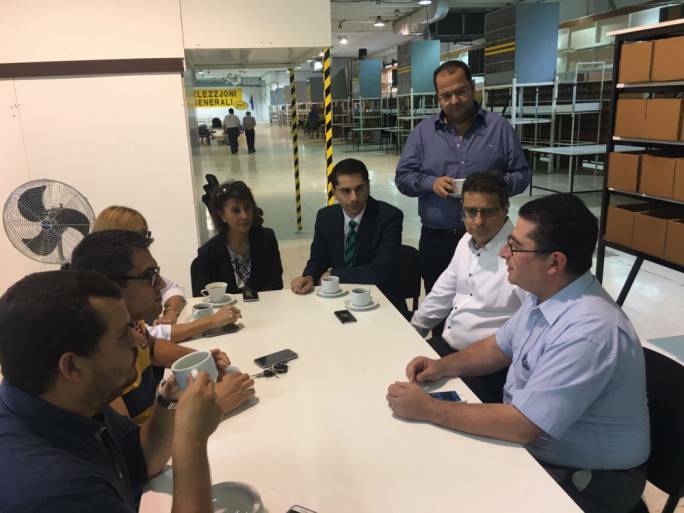 The PN in 2014 entrusted Joe Giglio with heading a policy forum to draft the PN’s electoral policies on justice and home affairs, and in 2015 had attempted to co-opt him into Parliament. 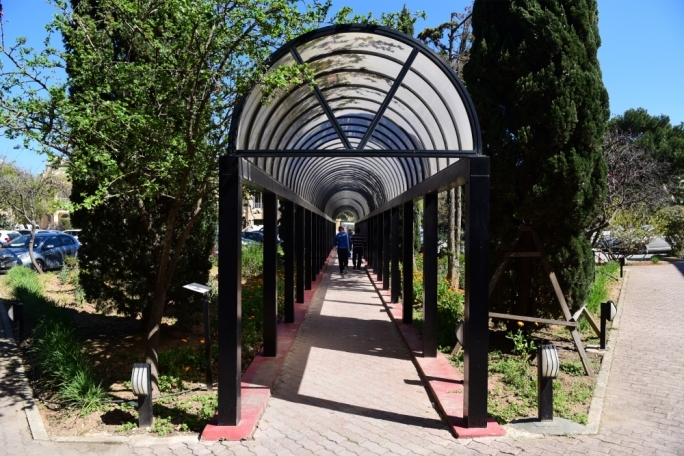 Giglio had previously served as the lawyer of Pilatus Bank in a court case instigated against it by its former employee turned whistleblower in the Egrant case, over claims that the bank didn’t pay her for two and a half months of work.